Maybe someone told that you that it’s time to replace your current roof. Maybe you are building a new home and need to decide on the roofing material. Whatever the reason for your interest in roofing, you should consider cedar wood shakes or shingles for you new roof installation or replacement. Shingles or Shakes? What’s the Difference? These factors can influence the durability of a cedar roof. You should consider them when calculating your roof’s potential lifespan. That said, maintenance is the most important determinant of a roof’s longevity. For example, preventing moss from growing can result in a longer-lasting roof. 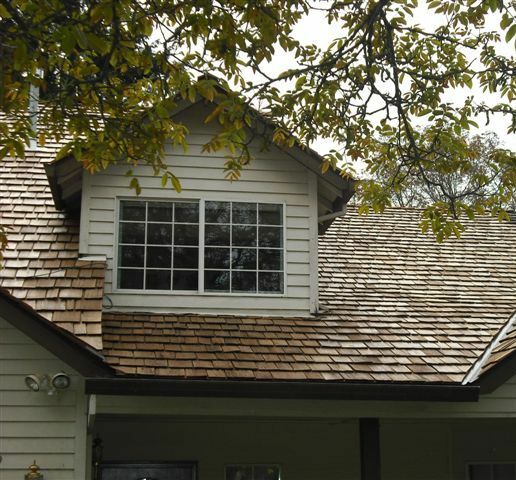 Finding the right roofing contractor to install a cedar shake or shingle roof is important. You need someone who knows the building codes that apply to these specialty roof installations. You also need someone who understands the increased importance of being careful and precise in applying the roofing material. A single misplaced nail can make a cedar roof more vulnerable to high winds or water damage. All Surface Roofing has installed hundreds of cedar shingle and shake roofs in the Portland area. To get answers to your questions about this special type of roofing material and find out the cost to install it on your home, give us a call.